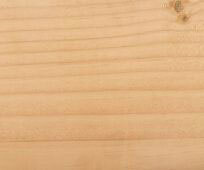 Since this page went live iWood has announced a range of Grown in Britain timber to buy online. Click here for British Timbers. This week (Oct 14th – 20th 2013) is Grown In Britain week, a movement organised by the Grown in Britain Initiative. Grown in Britain is an initiative with input from the UK government, officials from DEFRA and the Forestry Commission to help highlight and grow the use timber from UK forests in order to help boost the UK market, raise awareness of sustainable forestry in the UK and bring together businesses at all points of the supply chain. 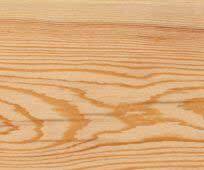 Timber is one of the commodities that made Britain great. Our shipbuilding industry, producing ships of oak and pine, helped to expand our empire and trade with other countries. With foreign trade though came foreign timbers from places like Scandinavia, whose sparser population allowed more land for dedicated tree growing. With the industrial revolution, Britain's dependence on wood waned, with once densely packed forest land more profitable for farming. Projects around the UK, focussing on the sustainability of UK timber are fuelling a comeback in demand for our home-grown wood. 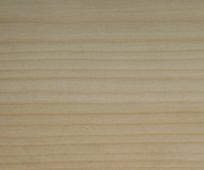 Part of Grown in Britain's role is to raise awareness of the growing momentum behind UK timber's rise in popularity again.